On a piece of A4 paper, ask the students to write down something they really do not like – encourage these suggestions not to be too serious. 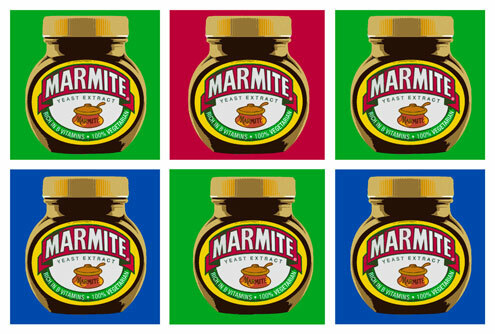 Use the example of Marmite; things that irk rather than serious issues. Once this is done, collect their responses and distribute them amongst the class so that everyone has someone else’s suggestion. Explain that students are now going to ‘Defend the Indefensible’. They will have to argue, for one minute, why what is written on the paper in front of them is the best thing in the world. Encourage them to put together prompts rather than fully writing out their scripts.